"Nutrient therapies provide better absorption of vitamins and minerals"
About Face Medical Aesthetics at Luminous is proud to offer IV Vitamin Therapy Infusions. Also known as Vitamin Drip or Drip Therapy. The newest health and wellness therapy available in New Jersey. IV Vitamin Therapy gives your body vitamins and minerals better than pills. Key nutrients enter directly into your bloodstream. This allows for higher doses of vitamins and nutrients. 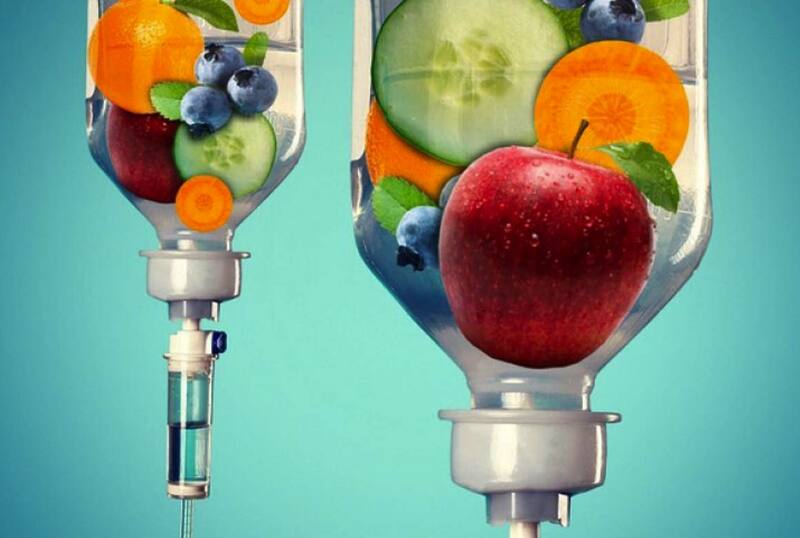 IV Vitamin Therapy Infusions are safe & effective. Best of all, get your IV Vitamin Therapy treatment in under 1-hour. for general beauty and anti-aging wellness. Benefits your mood, energy level, memory, skin, hair, and digestion. A powerful antioxidant! Helps the body form and maintain connective tissue, including bones and skin. “The master antioxidant”. Enhances immune system and increases energy. About Face at Luminous has a range of nutritional IV vitamin drip therapies available. We can customize vitamins and minerals to your body’s needs. We have formulated the following IV Vitamin Therapies to address the most common health concerns we see in our patients. A potent mix of Biotin, Vitamin C and other Anti-Oxidants. Good to help keep your hair, skin & nails Luminized! Perfect for swimmers, runners, bikers and any athlete looking to re-hydrate. Also good as a recovery IV drip and to sustain endurance. This IV drip is high in B Vitamins, L-Carnitine and more!!! Have a big meeting or test coming up? Need to stay focused and alert? We incorporate extra B vitamins and minerals to enhance production of Neurotransmitters. These will help you to focus achieve your big goals. Monthly suffering? No more! We Use an anti-inflammatory and Magnesium blend in this nutrient drip. We can decrease bloating. And oh yes - cramps, irritability and headache too! Now how great is that? ‍Want to give your immune system a boost? Try our Viamin C Drip! A blend for anti-aging that fights the signs of time. Gives your skin the most incredible healthy glow. Potent anti-oxidants help to fight free radicals. Feeling tired? Always having the 3pm slump? Get the pick me up you need! Our High Energy drip contains B12 combinations and fluids. Feeling under the weather or run down? Rejuvenate your immune system. Shorten the duration of your cold or flu and feel better in no time. We will customize a drip especially for the bride to be! Let us help those pre-wedding jitters. Let us help relieve stress, promote relaxation and brighten your skin. Best of all, we will help keep you sane through it all! By using the proper vitamins and nutrients we can boost your metabolism, burn fat, decrease your appetite and help you to achieve your weigh loss goals. Get the maximum amount of Vitamin C all while getting hydrated. 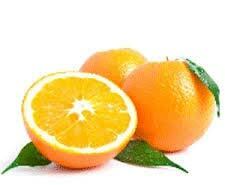 Vitamin C is essential for immunity, wound healing, skin brightening and revitalizing your optimum health. This is a perfect drip for teachers, nurses, caretakers or anyone wanting to build up their immune system. *A deposit is required at the time of booking because all our drips are custom made for you the day before your appointment. Please be aware that these drips should be used within 24 hours of being made for optimum potency. 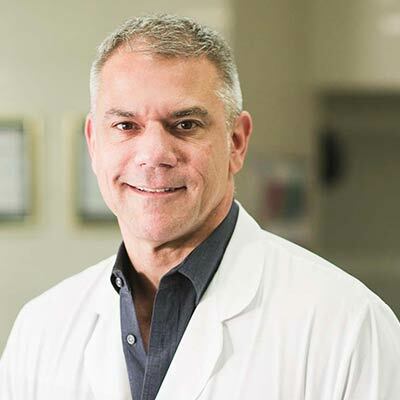 About Face by Luminous is under the strict medical direction of Dr. Richard Maggio, Medical Director.